Hey, i knew this blogpost seems to be dragging on for too long, i had my 3 trips recently and didn't blog it also, very busy on my work also, sorry ><! 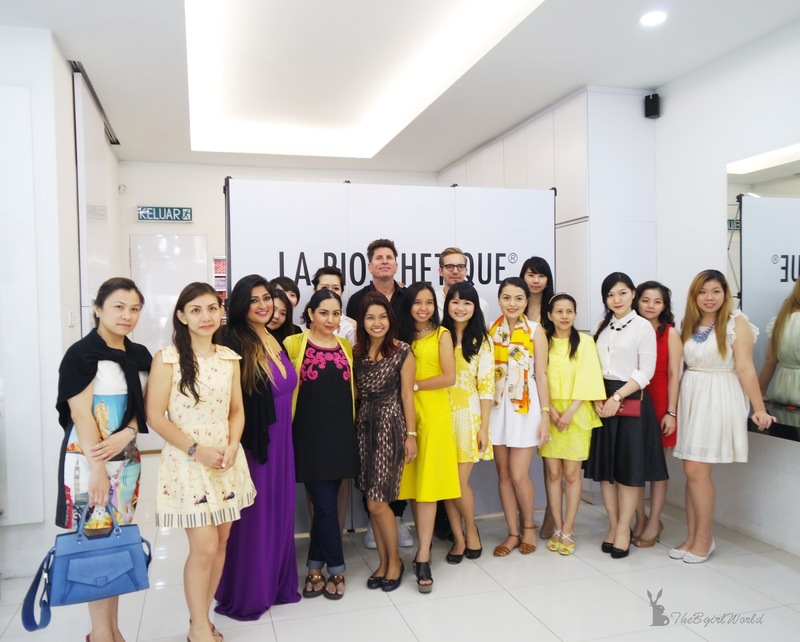 Have you heard about La Biosthetique? Founded in the 1950s, La Biosthetique has an international reputation for premium quality, luxury products, innovations and the development of international Hair and Beauty trends. 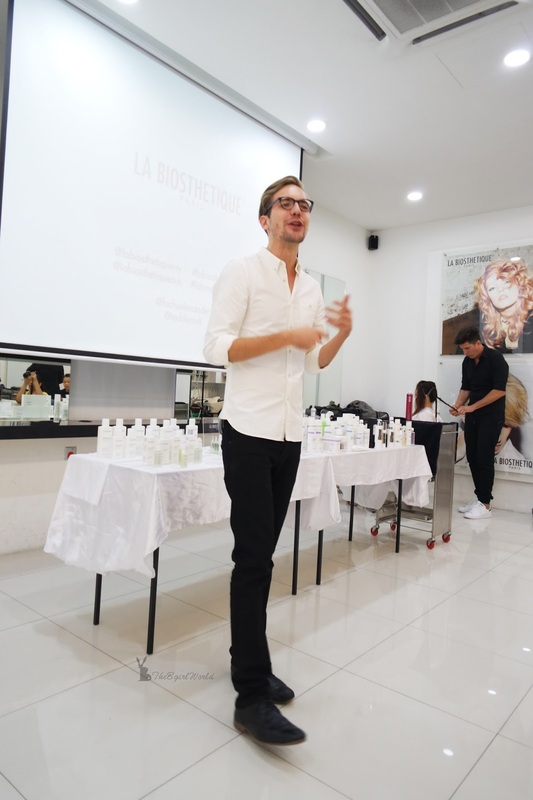 La Biosthetique believes "Beauty" is a total concept. Their scientists develop first class products with the most up-to-date findings on cosmetics and dermatology. Each product is carefully created , research and produce in Pforzheim, on the outskirts of the Black Forest. 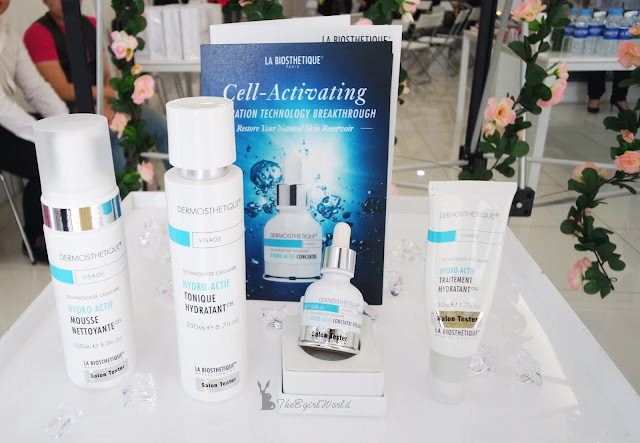 Blended with high quality raw materials and are subjected to the strictest tolerability and efficacy tests at European University Clinics to ensure they are safely created without testing on animals. 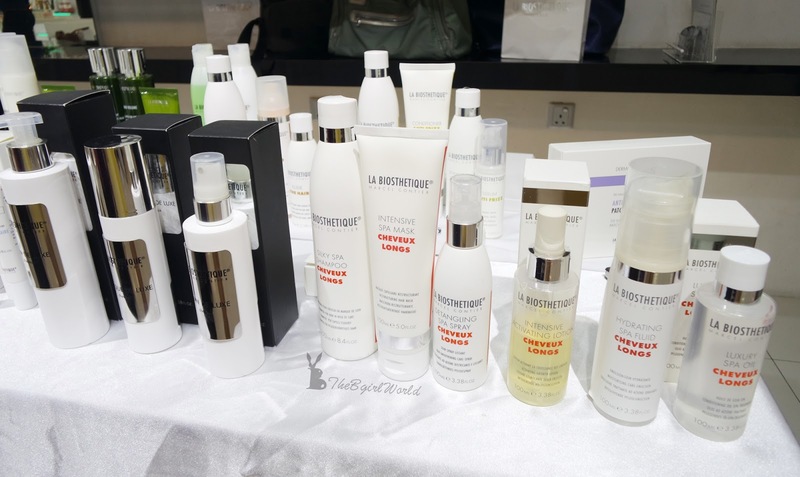 The collections are based on three pillars: Skin Care, Hair Care and Color & Make-Up. So happy i have been introduced to La Biosthetique and glad to learn more in this demonstration of this brands by La Biosthetique team. 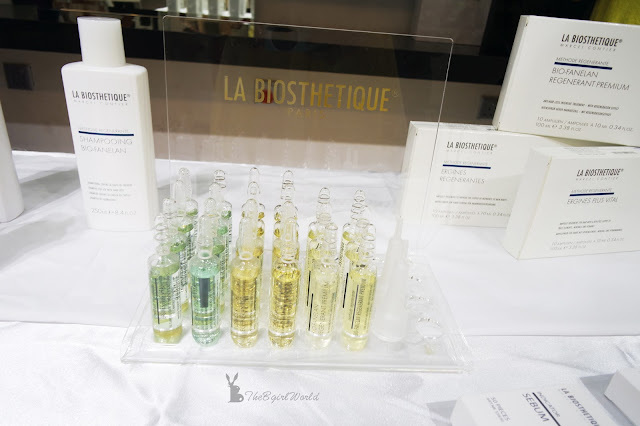 La Biosthetique scalp treatment started with the signature La Biosthetique massage, using pure essential oils to calm your minds and get ready for the therapy. It was a pleasure sharing an interview with La Biosthetique team, to know more about their product range and how to take care of your scalp. 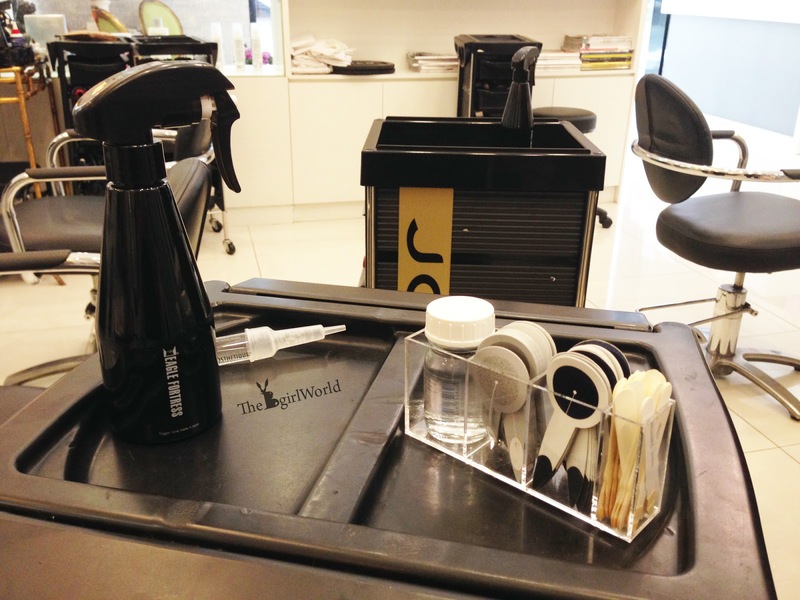 I was given the opportunity to experience their luxurious scalp treatment at selected salons. 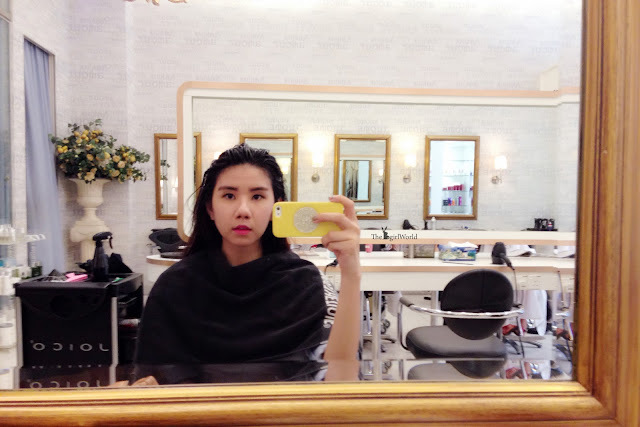 Had my hair cut at Andy Ho Haute Coiffure at Pavilion before and i feel satisfied with their service, so i choose here to pampering my scalp. 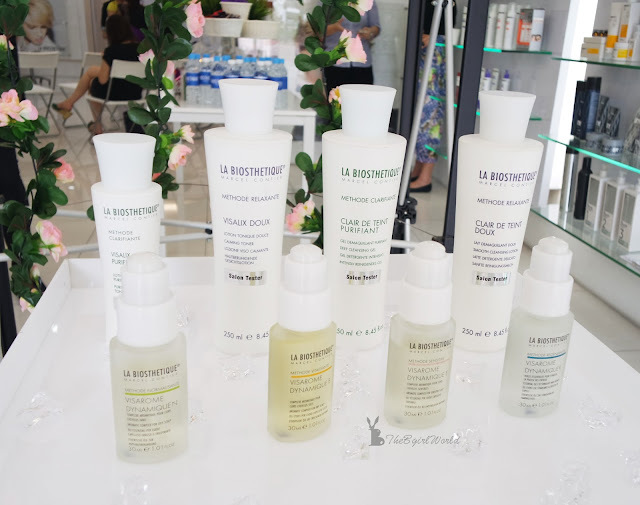 La Biosthetique complimentary scalp check will diagnose any underlying conditions as well as head off any future irritants on your scalp. 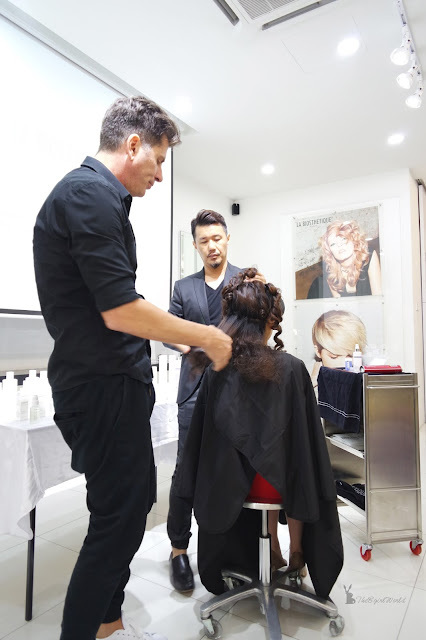 A healthy scalp is the foundation for healthy looking hair. 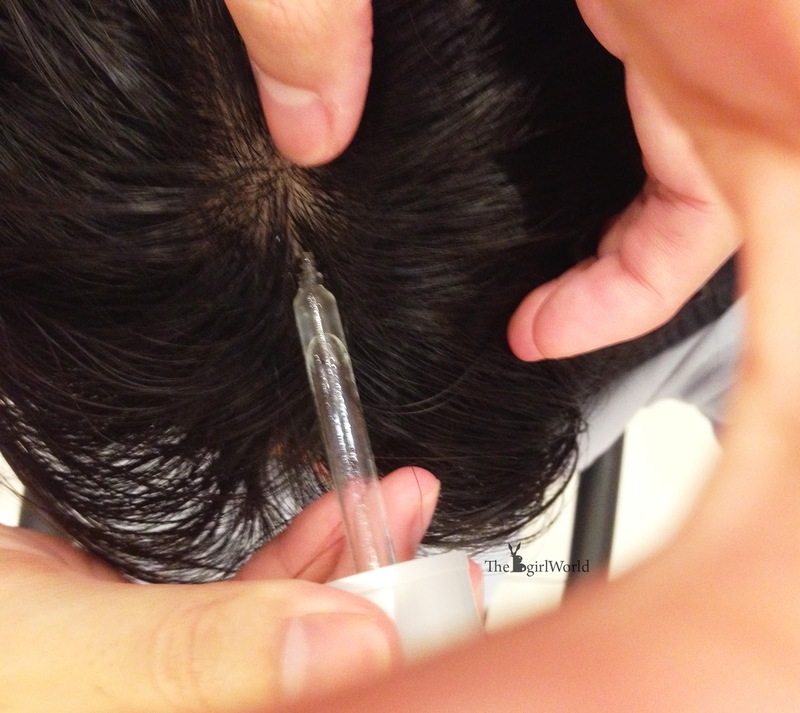 First, the hair stylist used this black and white paper sticks to stick on my scalp to check condition of my scalp. Hmm... i went there alone so i can't take picture when he was checking my scalp =( By the way, my scalp is considered healthy but slightly sensitive. 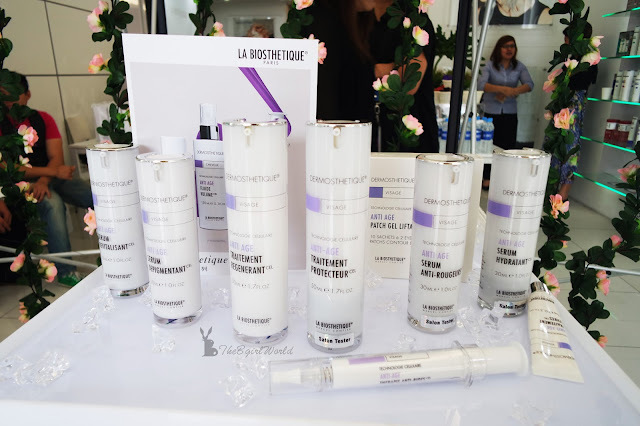 So, this is my scalp treatment using by La Biosthetique products to soothe my sensitive scalps with a blend of liquorice root and willow herb extract during chemical treatments. While doing scalp treatment, i feel so relaxing and unwind with an aromatherapy massage. 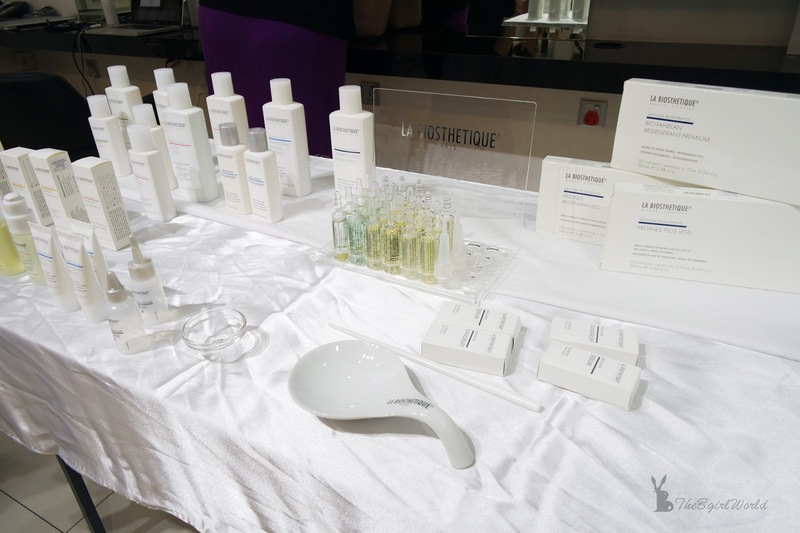 Each visarome works to affect blood flow and metabolism - heightening your senses, or relaxing your nerves. 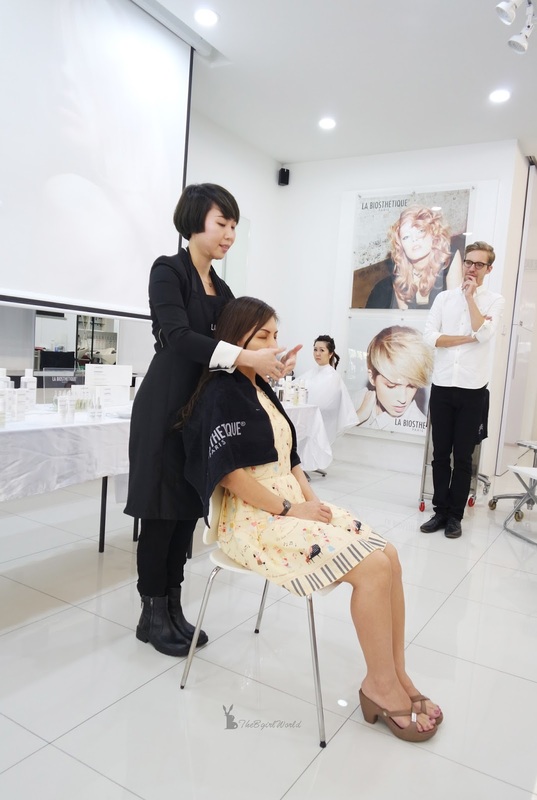 This head and shoulder massage puts you in the right headspace for your treatment ahead. I was enjoy this so so much!!! Scalp treatment should take you approximately 1 hour. 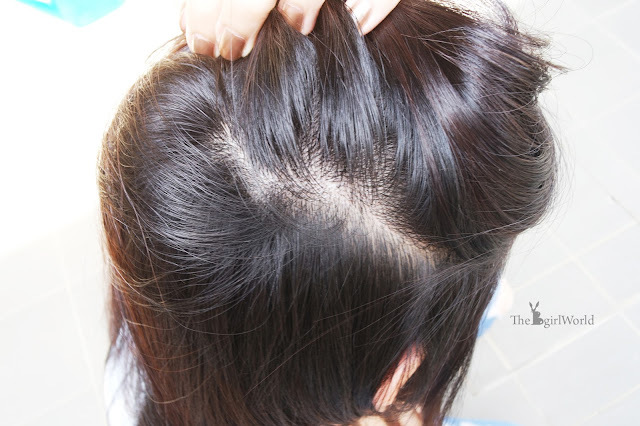 This is my healthy scalp after this awesome scalp treatment, i love it so much! 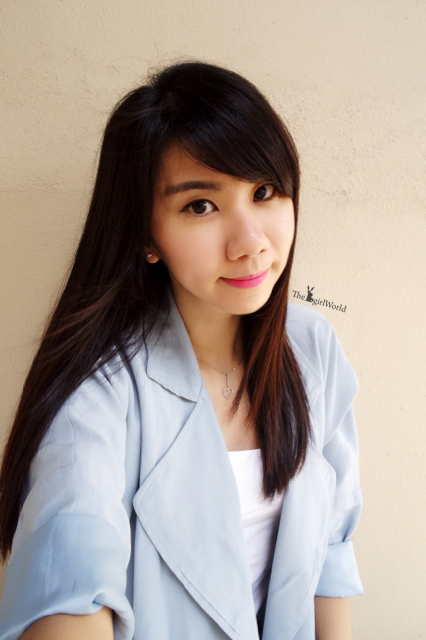 Ok la i am not hard sell it but i real feel so much comfortable and no itchy scalp now, doesn't feel my head so heavy. My hair follicle were clean and clear. I love how fresh and soothing my scalp feels after La Biosthetique scalp treatment. I simply love it and I am looking to go back and do it more to maintain my healthy scalp. 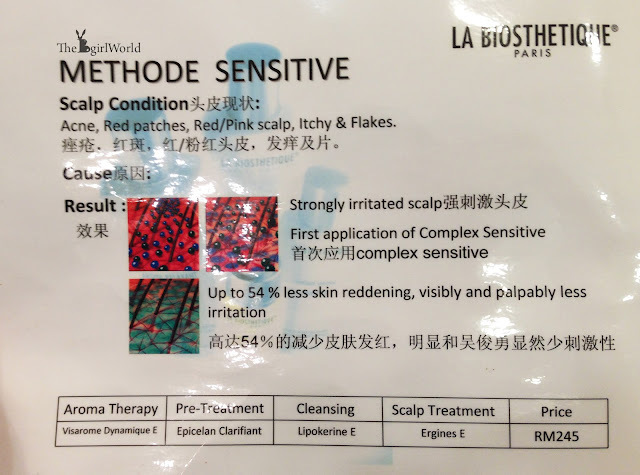 If you have itchy, dandruff-ridden scalps problem, please don't ignore it, this is the scalp treatment you need. 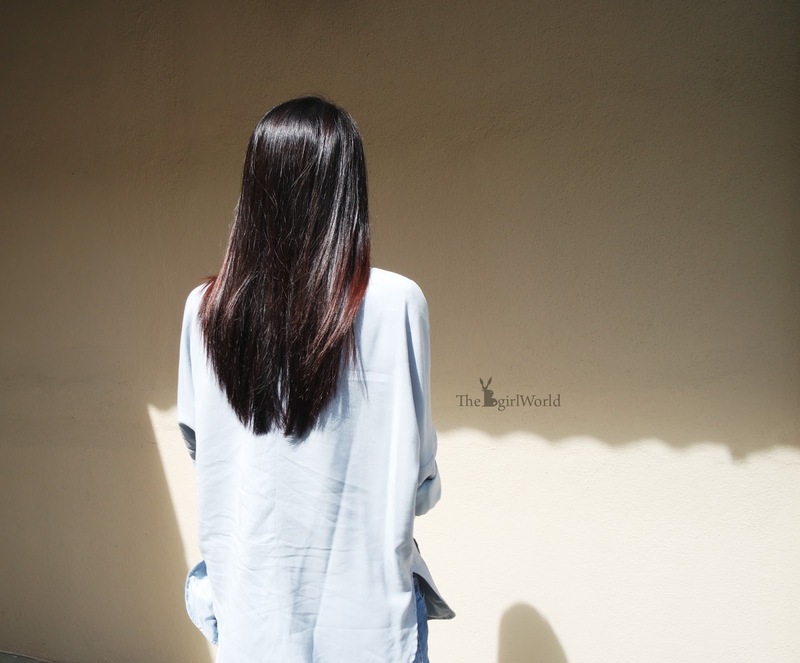 Always remember~ Beautiful, healthy hair starts with a healthy scalp.